Arnold Zwicky tracks down the history of jackhole: coined by two Los Angeles radio personalities to circumvent Federal Communications Commission language proscriptions. 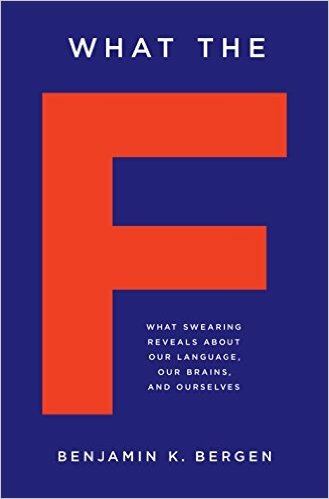 Editor’s note: This is an adapted excerpt from What the F: What Swearing Reveals About Our Language, Our Brains, and Ourselves, by Benjamin K. Bergen. Copyright © 2016. Available from Basic Books, an imprint of Perseus Books, a division of PBG Publishing, LLC, a subsidiary of Hachette Book Group, Inc. 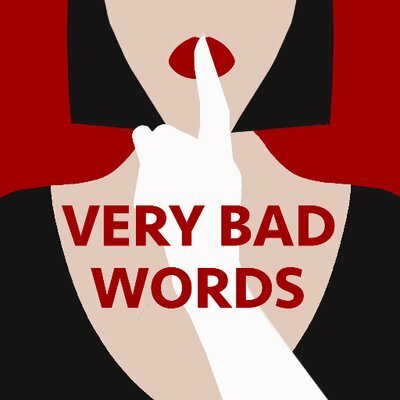 In the late 1970s, University of California, Los Angeles, anthropologist Elinor Ochs recorded arguably the most surprising discovery ever made about how children acquire their first words, and she did it in the middle of the Pacific Ocean. Ochs was conducting research in Samoa, looking at how people there interact and use language. She spent time with locals, observing their daily routines and asking about their experiences. One question she asked mothers was what their child’s first word was. 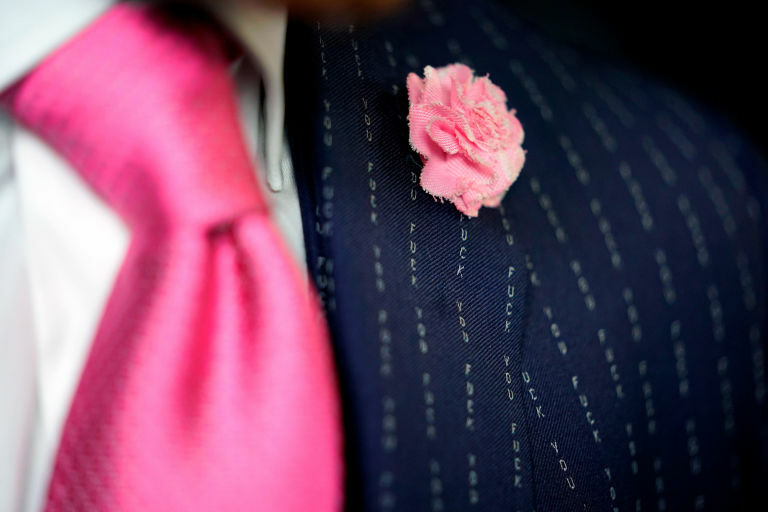 She doubtless expected something along the lines of patterns we’re familiar with from English and many other languages: names of (human or animal) members of the household or other nouns for common objects, like ball or bottle (or, as a British survey found, beer). She probably also expected a lot of variability. While over half of English-speaking kids do produce a name for a caregiver first, the distribution has a long tail.